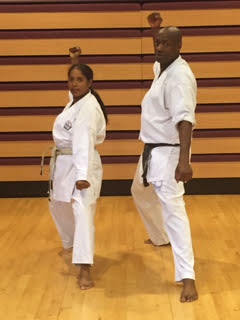 * Instructor – See profiles below. Note. 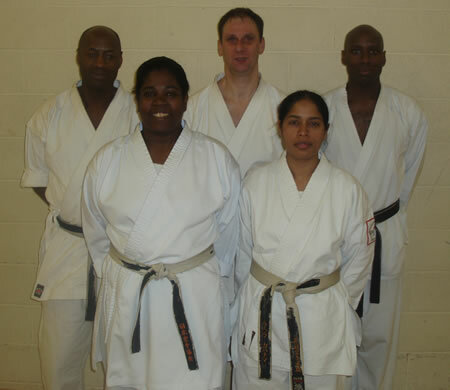 All regional Kumite squads were disbanded in 1998.